We are offering Broken Non Basmati Rice . This Long grain rice is named after for its long height and after cooking, the size is admirably longer and fluffier. This variety of rice is like by a wider range of people around the country and also abroad. We are providing our clients with one of the supreme quality long grain rice which is rich in carbohydrate and other nutrients. Non-Basmati Rice , in which we deal, is reckoned the best in all terms – whether it is aroma, taste, purity, visual appeal, etc. 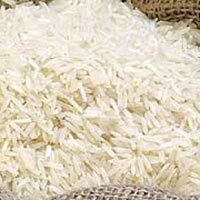 We are reckoned among the most preferred Exporters and Suppliers of Non Basmati Rice from Tamil Nadu, India. 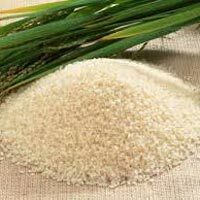 The rice, we offer, is freed from even wee bit of impurities, which we test for quality at our end in a foolproof manner. Long grain size, rich aroma and great taste are some of the main attributes of our Basmati Rice . We provide rice that is grown without using any kind of harmful fertilizers assuring high nutritional value. 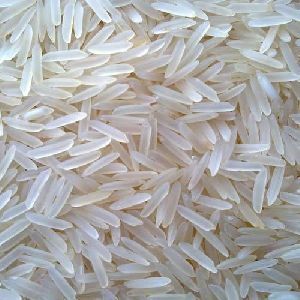 Our rice is widely used to prepare biryani, pulav, kheer and many other recipes. Basmati Rice that we offer is packaged using food0-grade packaging material in order to increase their shelf life. 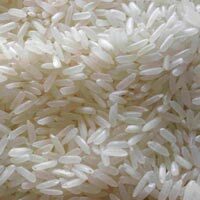 We are one the reliable Exporters and Suppliers of Indian Rice in Tamil Nadu, India. Our Rice is free from any kind of foreign elements to ensure superior quality. Indian Rice that we offer is highly appreciated for its longer grain size, great taste and pleasing aroma. 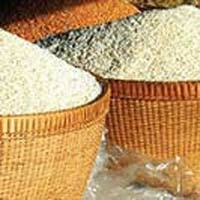 We make available rice in different quantities to meet the diverse demands of buyers. We deliver Indian Rice within the stipulated time frame. 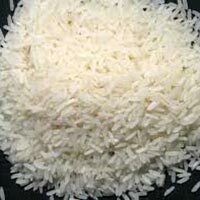 We offers best quality basmati rice. 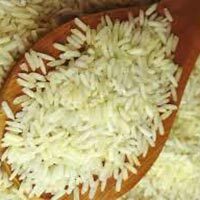 We are a reputed Supplier and Exporter of Premium Basmati Rice situated in Tamil Nadu. 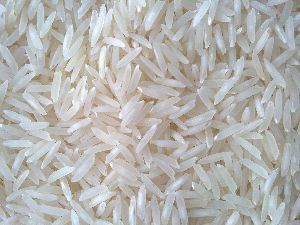 The variety of Basmati Rice offered by us contains low trans fat, high carbohydrate content, and cooks with a beautiful aroma. Our teams of skilled workers use latest processing tools and equipment to filter husk from rice grains and pack the rice in a leak proof package. We accept all kinds of bulk orders from customers. 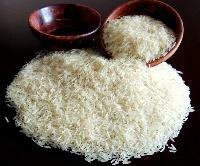 Non Basmati Rice is one of the highly demanded products of our company. The rice that we offer is free from any kind of impurities. It is known for its great taste and pleasing aroma. Our rice is used to prepare wide variety of South Indian Recipes, pulav, biryani and many more. We package Non Basmati Rice in food-grade packaging material ensuring their longer shelf life. 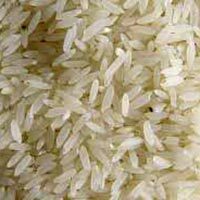 We are a noted Exporter and Supplier of Basmati Rice in India. Organically cultivated, this Basmati Rice is extra long grain parboiled super basmati rice 1121. This Basmati Rice has minimal broken rice percentage of 5% broken with well silky polish and sortex. 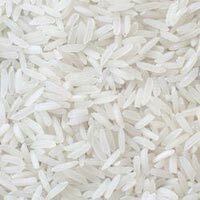 We offer Basmati Rice in 50 kg pp bags. 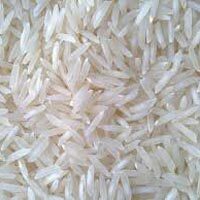 Our company is an eminent name, which is counted among the top Exporters and Suppliers of IR64 Non-Basmati Rice . Acclaimed for its excellent quality, longer shelf life, high nutritional value and purity, our IR64 Non-Basmati Rice is highly demanded in the market. Because of our vast distribution network, it has always been an easy job for us to deliver retail as well as bulk orders for IR64 Non-Basmati Rice on time.